This is Sara. 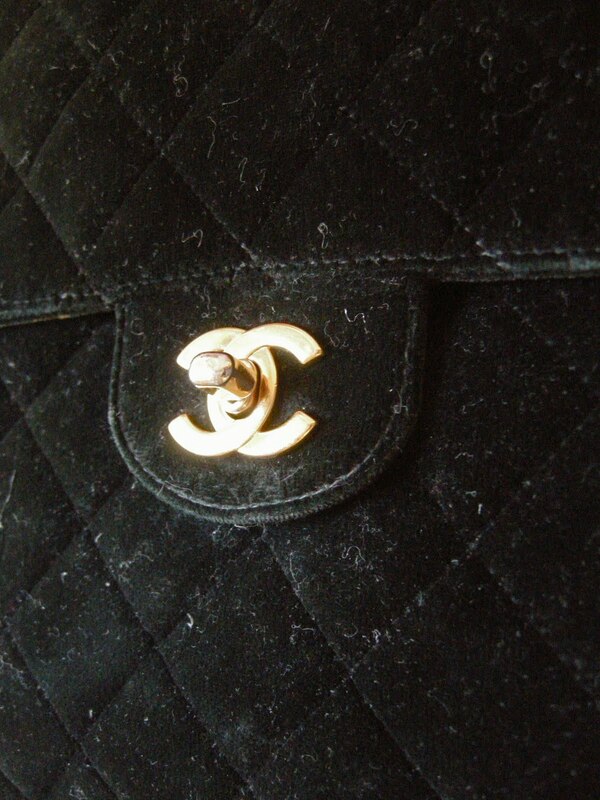 And this is her vintage Chanel velour backpack. I crack up every time I see it- and it is just too fabulous not to show.